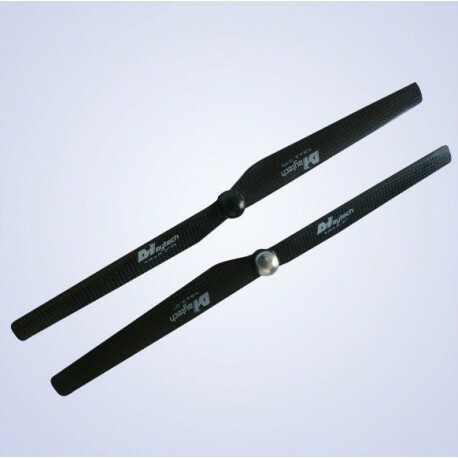 Propeller 1303 MayTech CW CCW Yuneec - Actuna Sp. z o.o. designed for drones Yuneec Q500 + and others. 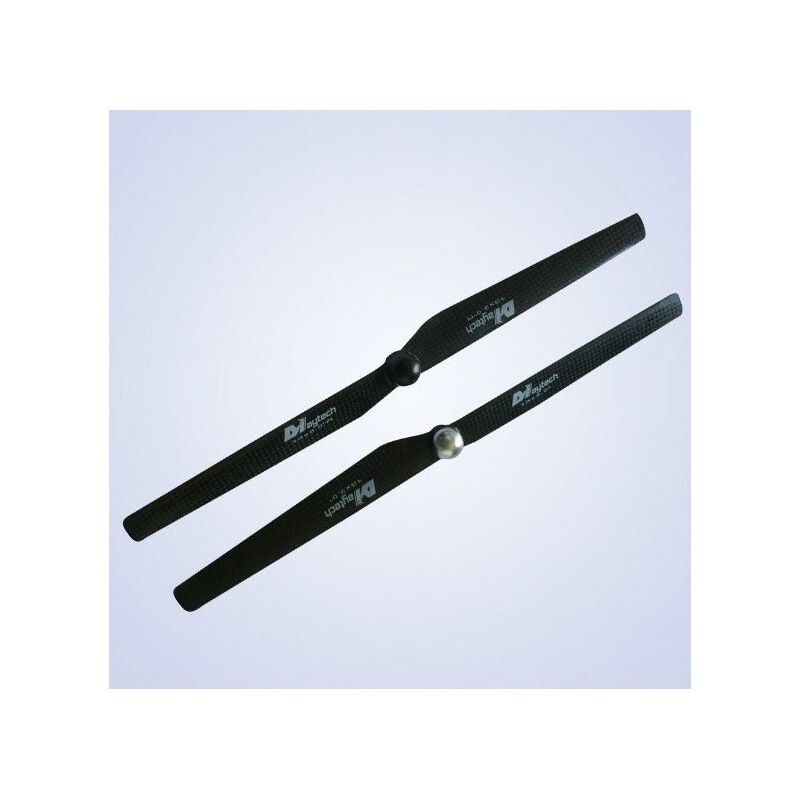 Propeller Maytech are much lighter than other blades on the market.